My bookstore is an unusual one. We are a trade bookstore, but we have a disproportionate number of academics and intellectuals as customers and this has flavoured our stock. So when I look at other peoples’ round-ups of the biggest books of the season I often feel left out. We don’t sell a lot of fiction, so that pretty much leaves us out of the true bestselling loop, nor do we sell the usual celebrity memoirs, cookbooks, self-help scams or whatever else serves as the mainstay of most big bookstores. We have our own bestsellers here, books I rarely see on other lists but which clearly resonate with a large percentage of the people who walk through the door. These are often big idea books: trade books still, intended for a general audience, but not quick reads for casual readers. If you have a heavy thinker on your holiday gift list, you could do worse than the following off-the-beaten-path works! Steiner is a huge name in literary criticism and has been since the 60s, but my first encounter with him was through Eleanor Wachtel, whom he told in an interview that he felt there wasn’t much interesting going on in novels anymore (I’m paraphrasing). For a big reader of contemporary novels, this was a jarring thing to hear from someone who seemed to know so much. Steiner did admit he felt poetry was going places, however, and now he offers us a book giving full literary credibility to philosophy, to the act of philosophizing. The idea is remarkably new and Steiner has always been a pleasure to read. This is a must-have for the literary critic. Butler is a most un-classifiable academic, writing about gender, race, violence, politics, philosophy and anything else that seems to catch her fancy. At the end of the day, however, she is a literary critic, seeking to give us the tools we need to think critically about all those things we tend not to. Her latest, and by far the most popular new work of hers we have carried in a long time, tackles the Israel/Palestine problem. She mines the public sphere for support for her theories of cohabitation and ethic of social plurality, which is at the heart of her other work as well. You can’t write a word on the topic without being controversial, but Butler seems to be offering a good tool for critique without having to criticize. Okay, a little Can-con. The Inconvenient Indian hasn’t been out as long as some of these others, so it hasn’t sold quite as well in terms of sheer numbers. But the way it is flying off the shelf now, I think is deserves a mention. King sells well here as an essayist, if not as a novelist. His Massey Lectures, The Truth About Stories is among the all-time top-selling Canadian books we have in the store, so it’s no surprise that the people who thought so highly of his last collection would come seeking the latest. The collection is funny, smart, insightful and a desperately-needed addition to Aboriginal Canadian history. King deserves to be better recognized as one of this country’s most important public intellectuals. On top of being a top-notch writer he is an engaged political figure, an academic and now a film-maker. When we speak of Margaret Atwood, we should speak of Thomas King in the same breath. I picked this list three days ago, and so of course that’s the day Charles Rosen picks to die. 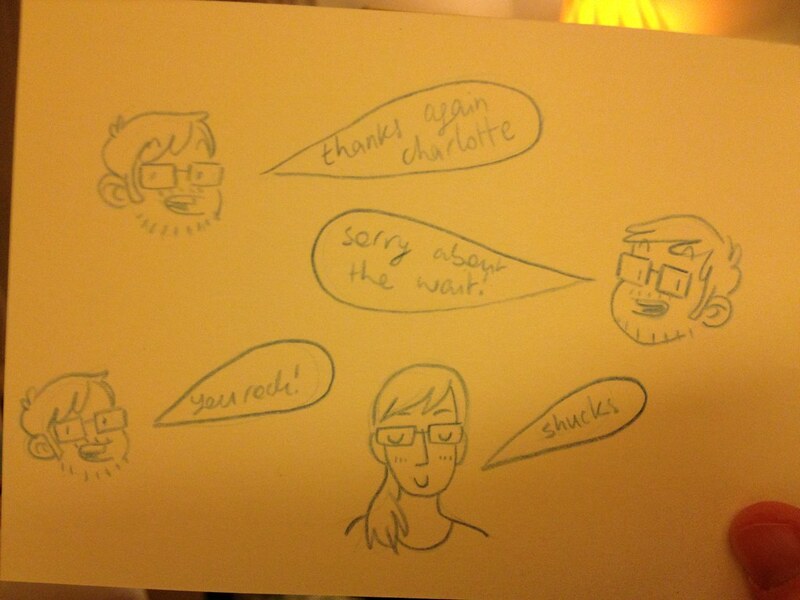 I don’t mean to suggest I had anything to do with it, but honestly? Really? 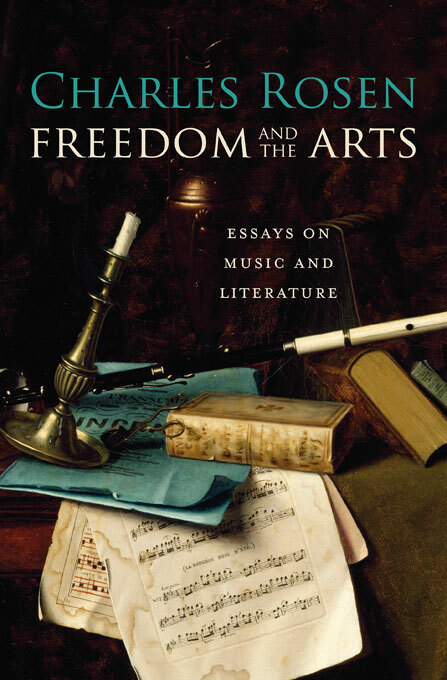 Freedom and the Arts is now officially Rosen’s “last and best” work, at least that’s what we’re calling it today. Rosen was one of those incredible people who just happens to be best at everything, and excels everywhere he chooses to allocate his effort. Rosen is best known as a pianist and a music writer, but this collection of essays covers everything from music to literature, philosophy and academia, and does it all with a beautiful word and a deft mind. I hate him for it, but this collection is just masterful. There are some years when re-worked versions of Homer are a dime a dozen. I feel like Christopher Logue’s offerings weren’t that long ago (All Day Permanent Red was published in 2004) and David Malouf’s Ransom was actually published yesterday (i.e. 2010). And yet Oswald’s kick at the can is an incredible work. 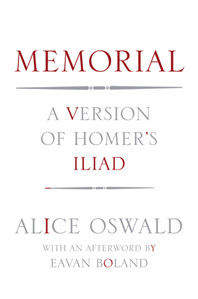 She seeks to memorialize in prose all two-hundred-plus people killed over the course of the Iliad, and manages to do so in a smart, sparse, 81-page poem.